Have y'all ever grilled peaches? They somehow become even sweeter when they start to caramelize and get those perfect grill marks. 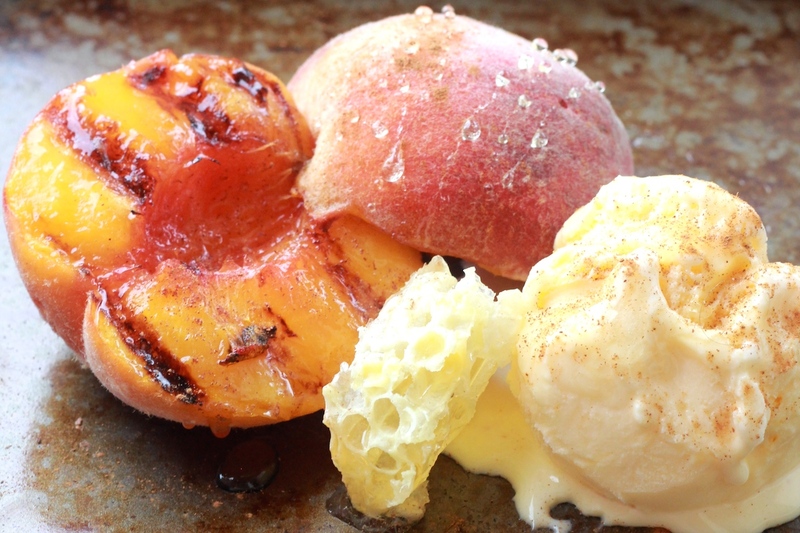 Today, I'm showing y'all how I recently combined two of my favorite delicacies - grilled peaches and honeycomb - for a delicious TREAT. Whole Foods had these amazing Palisade peaches that I couldn't resist. You can smell their peachy aroma just walking near them. Simply irresistible. If you haven't ever had a Palisade peach, oh boy. You are missing out. We were recently given some honeycomb from some friends who live on a farm that also raises bees for honey. There isn't anything in life much better than that. ;) Especially combined with grilled peaches. -Slice peach in half and heat grill. I brushed coconut oil on there so the peaches wouldn't stick. 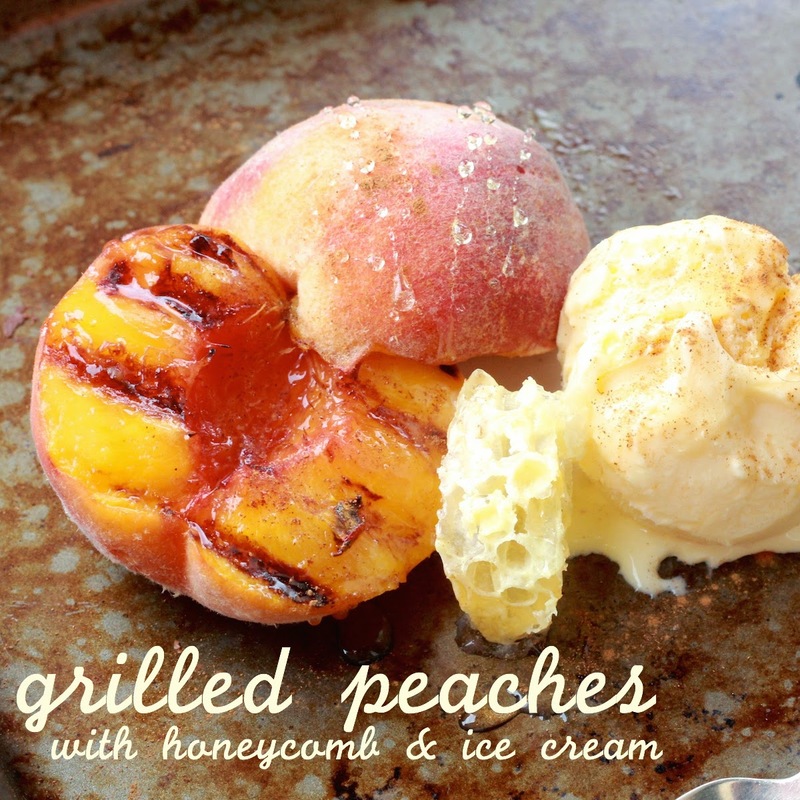 -Place peach halves, flesh down, on the grill. Leave for 3-5 minutes, or until it's nice & warm and there are gorgeous grill marks on the peach. -Place peach on a plate or in a bowl and serve with a good scoop of vanilla ice cream. Put a square of honeycomb by the peach and sprinkle it all with cinnamon. 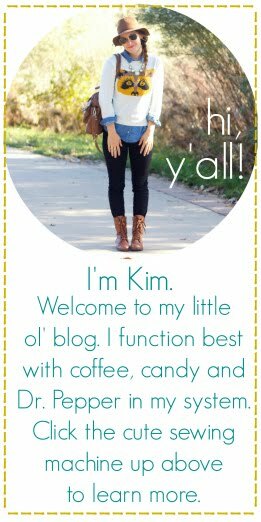 -Drizzle with honey for added sweetness & flavor. oh my gosh WHAT?!?! This sounds outrageously good. I must make this! I've never had honeycomb before. Can you just eat the whole thing? Do you spit out the waxy part? This looks scrumptious!